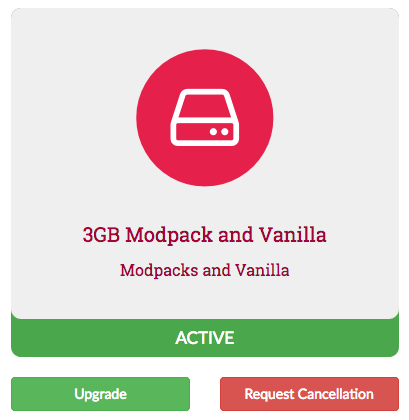 Upgrades are automatic, you will receive an email with the instructions once you have complete the order. When your server is upgraded no files will be altered, only the memory setting in the control panel. To assign the memory to your server you will have the restart your server by clicking the restart button on your server page.